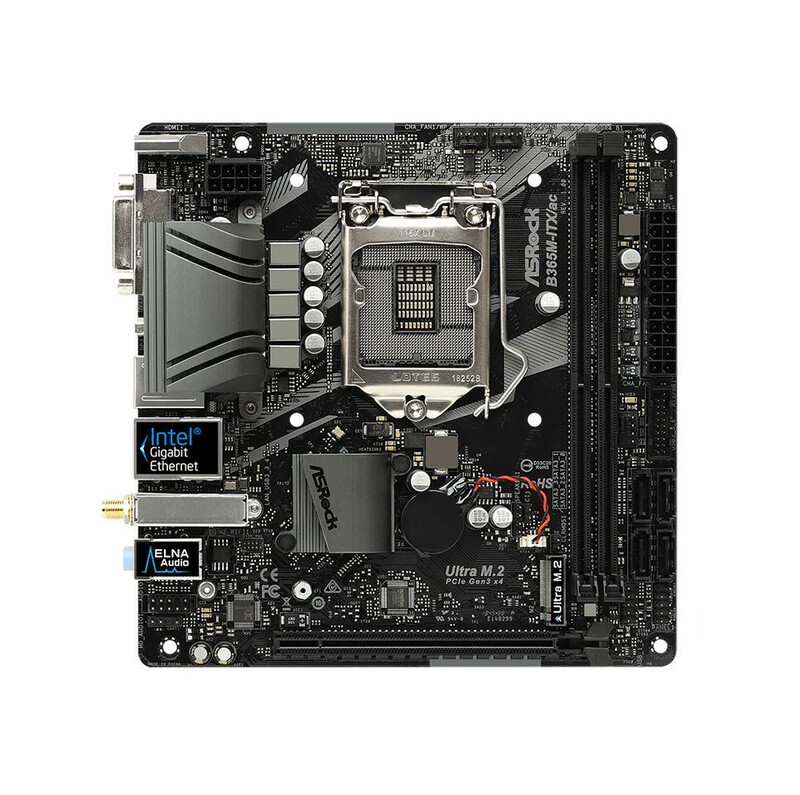 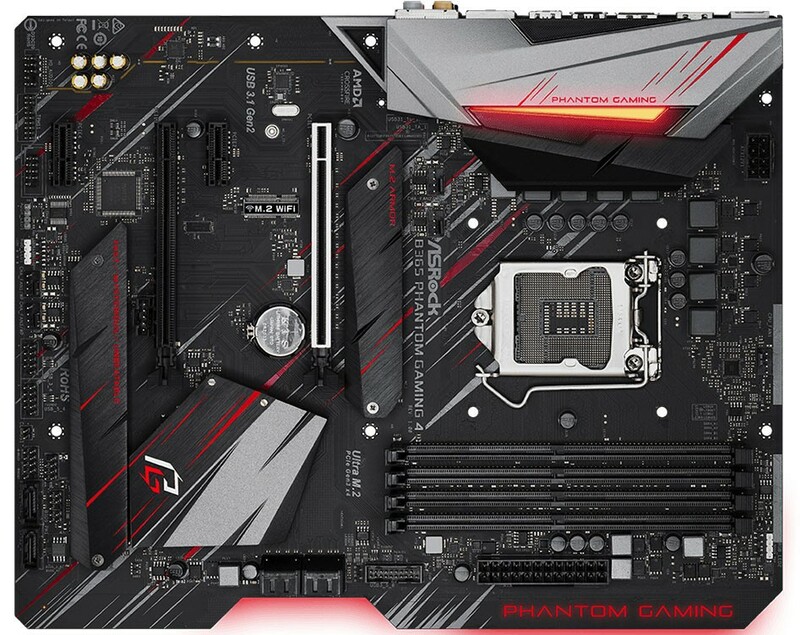 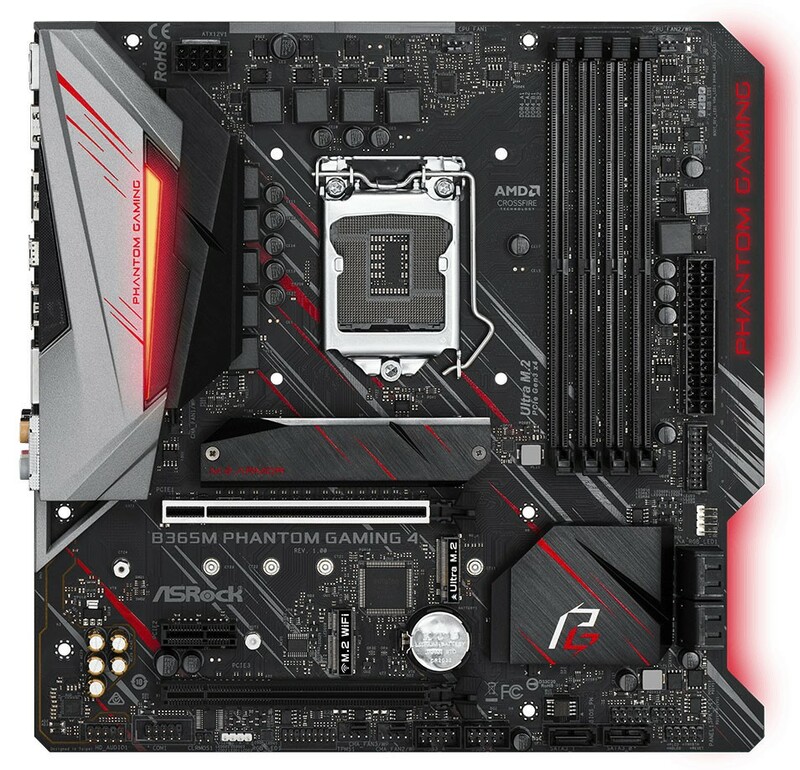 There’s no better way to kick off 2019 with the launch of new products, the motherboards featuring Intel B365 chipset launched during CES 2019 aims mostly at mainstream market but with huge improvement on not only functionality but also aesthetics, the product line are formed by total of 5 motherboards including Mini-ITX, the ever popular PRO series and the latest Phantom Gaming motherboards, giving a wide range of selection for everyone. 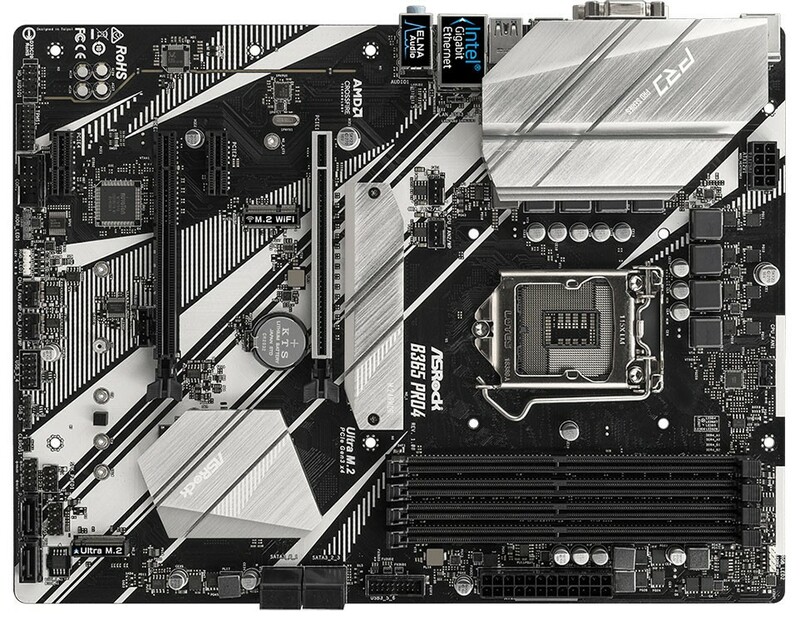 Fancy RGB lighting has become a trend of personalizing your own computer, with ASRock B365 Phantom Gaming & PRO series motherboard, you may customize your PC with Polychrome SYNC full-color RGB LED lighting, providing both 3-pin addressable RGB header and traditional 4-pin RGB LED headers that allow users to connect RGB strips directly to the motherboard and sync their lighting system using the app provided. 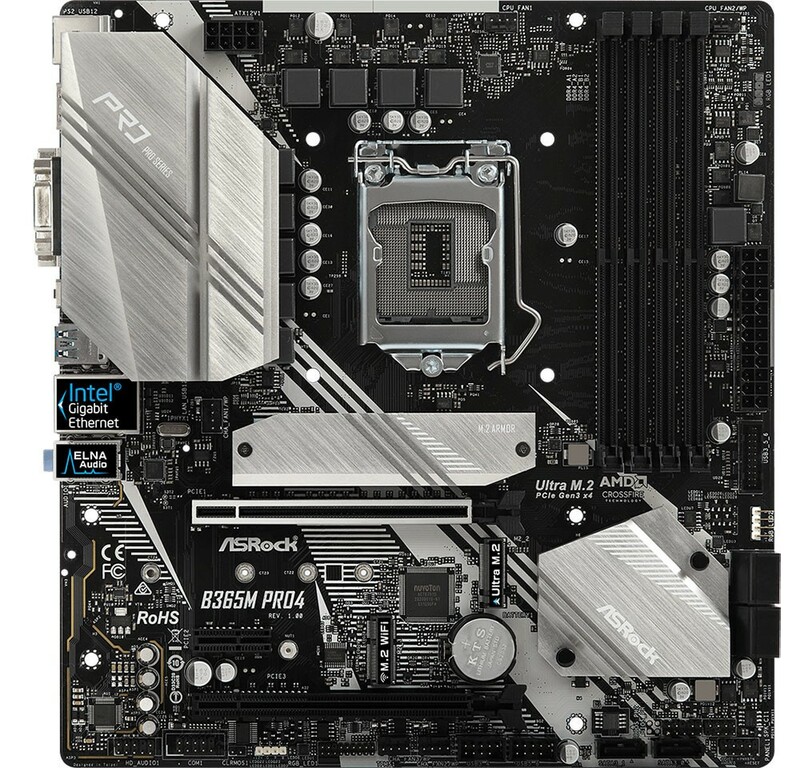 ASRock has redefined the rule and give the most it can offer while creating the brand new B365 motherboard series, with the improvement of functionality and aesthetics, they’re definitely the ideal solution for your new PC, with total of 6 motherboards that covers from Mini-ITX to full size ATX, ASRock has the right product for everyone.